University of Naples Federico II and eument-net will organize the international conference dedicated to the topic of unconscious bias in transforming academia (16 – 17 September 2019). Part of the conference will focus on mentoring as a succesful tool to support gender equality in academia. We will speak about benefits of mentoring for various target groups of mentees and mentors and for institutions including partners/sponsors. 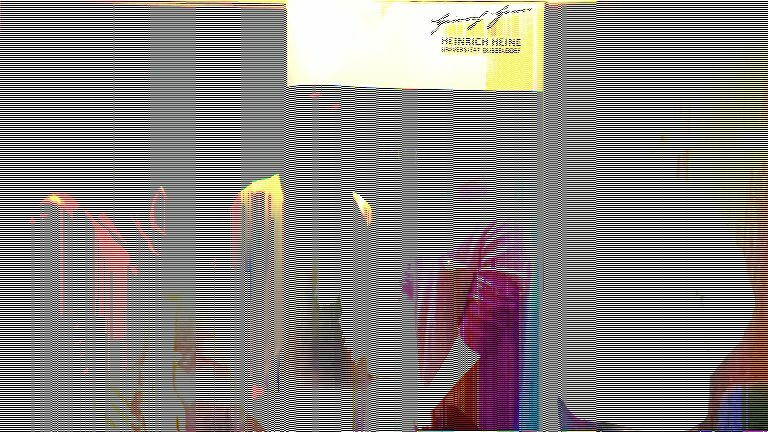 Preparatory team met 8th of February in Freiburg. Call for abstracts will be announced soon! 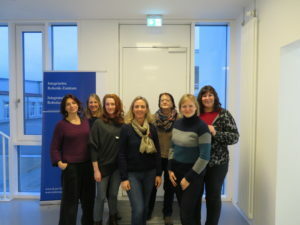 Big thanks to Evelyn Rusdea, a coordinator of kite-mentoring program for female doctoral candidates and postdoctoral researchers, for hosting the meeting! Příspěvek byl publikován 11.2.2019 | Rubrika: News | Autor: mentor. 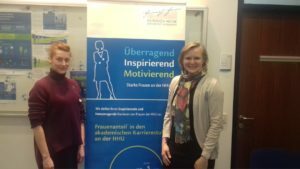 On 6 and 7 February took place a short-term visit of Katerina Cidlinska, the coordinator of the Czech mentoring program for early career researchers, at the Heinrich Heine University Düsseldorf thanks to the inivitation from Ekaterina Masetkina, the coordinator of SelmaMeyerMentoring. These two days were very fruitful! Kateřina thanks Ekaterina for the chance to draw inspiration for the mentoring program she coordinates. „Her“ mentees can look forward for few innovati ons and improvements. It was also interesting to see how other coordinators approach their role and to reflect own work on this basis. Katerina strongly recommends such a short-term visit to other coordinators! Let´s visit each other :-). Here you can see which program could be the best fit for yours. Our next General Assembly will take place on 18th of September 2019 in Naples. The General Assembly will follow the international conference organized by University of Naples Federico II (Mentoring Program GENOVATE@UNINA) and eument-net. Detailed information will be available here soon. Příspěvek byl publikován 1.10.2018 | Rubrika: News | Autor: mentor. Our next General Assembly will take place during the 10th European Conference on Gender Equality in Higher Education (20-22 August 2018 in Dublin). We will inform you about the exact day imediately after the announcement of the detailed conference program. Příspěvek byl publikován 1.6.2018 | Rubrika: Nezařazené | Autor: mentor. In March 2018, eument-net gave an interview to EPWS as its members association. Příspěvek byl publikován 12.3.2018 | Rubrika: News | Autor: mentor. University structures are changing throughout Europe. Staff development and organizational change could possibly foster the equal participation of women in all hierarchical positions. Which contribution can mentoring-programmes make here and which forms of cooperation with other protagonists have to be installed or deepened? 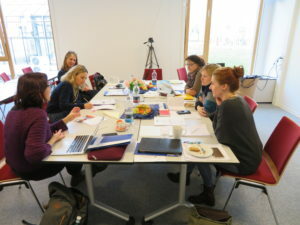 The eument-net workshop provides a unique opportunity for coordinators of mentoring programmes and specialists in staff development to discuss and share their experience in order to enhance their programmes’ or institutions’ range of services and programmes. Příspěvek byl publikován 11.1.2015 | Rubrika: News | Autor: mentor.